Find out more about three of our most remote sites and discover how the ancient communities on Lewis developed throughout the centuries. 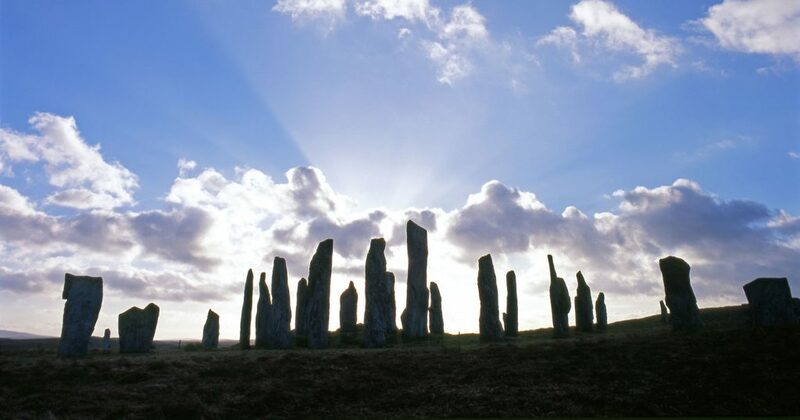 The Isle of Lewis in the Outer Hebrides contains three of our more remote sites, dating from the Neolithic period to the 20th century. When you visit them together, you can get a real sense of how the ancient communities on Lewis developed throughout the centuries. Calanais (or Callanish) is a hugely important Neolithic monument. It is perched on top of a low ridge, which provides an excellent amphitheatre for viewing the beautiful and remote scenery of the Hebrides. 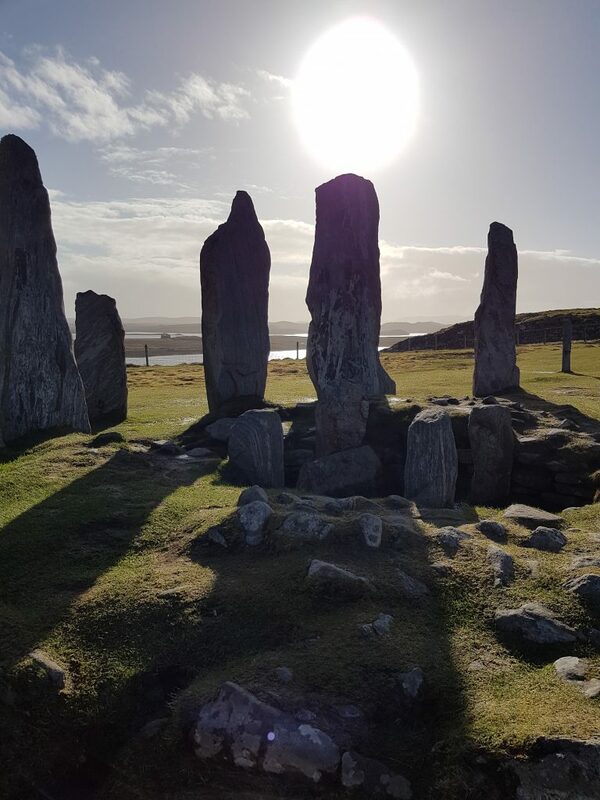 The ancient stones were erected between 2900 and 2600 BC and were quarried form Lewisian Gneiss stone, the oldest type of stone in Britain at up to 3 billion years old. The site is made up of a stone circle of 13 megaliths, with five rows of stones projecting outwards from the circle. In their centre the stones protect a chambered tomb, added to the monument 1000 years after the first stones were laid, demonstrating that the meaning of the site changed over the centuries. After a life span of nearly 2000 years, the site was levelled and fell into disuse at around 1000 BC. According to local legend, the stones were once pagan giants who were turned to stone by Saint Kieran of Ireland, because they refused to accept Christianity. The layout of the stones does seem to resemble a celtic cross, but the stones were erected a very long time before Christianity reached the British Isles. A more plausible explanation of the stones is an astronomical one. The position of the stones match up with the extremities of the moons cycle; every 18.6 years it reaches its most Northern position in the sky, and many believe that matching up with this lunar event was the reason the stones were built. Travelling six miles north from Callanish (and many centuries later) is the Iron Age Broch of Dun Carloway, build around 200 BC. 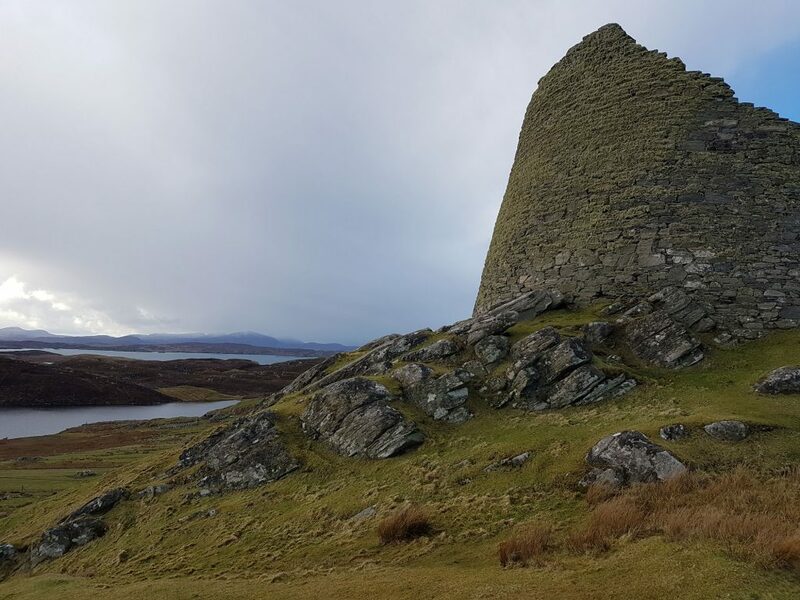 Brochs are mysterious circular towers most commonly found in the Northern and Western Isles, places where stone was easier to access than wood (although examples exist all over the country). Once they were believed to be an early type of castle, as they are usually in strategic locations with good vantage points. Nowadays, they are generally believed to have been the seat of a powerful family, used as a method of establishing control over the land. Dun Carloway certainly looks powerful, in an Iron Age land with very few buildings it would have been an intimidating structure. A local legend even suggests it was built by a giant named Darg mac Nu-aran, demonstrating just how formidable a building it was considered to be. As well as being in an excellent state of repair, Dun Carloway has had a very long history. As late as the 17th century it was used by the Morrison Clan as an unsuccessful shelter, during a raid with a rival clan. The Macaulay Clan climbed up the outer walls and set fire to the inside of the broch, killing all those inside. Carrying on North, our most modern site on the Island is the Blackhouse of Arnol. The Blackhouse is one of the last remaining complete examples of a type of building that was once abundant in Scotland’s remote areas. Unlike Callanish and Dun Carloway, the Blackhouse gives us a sense of what life was once like for an average family on Lewis, who shared a house with sheep and cattle. 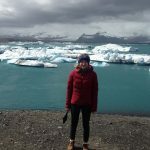 What may look like a primitive type of housing, is actually a building perfectly adapted to the harsh landscape it is part of. Its thatched roof is made from straw, and offered excellent protection from the weather. 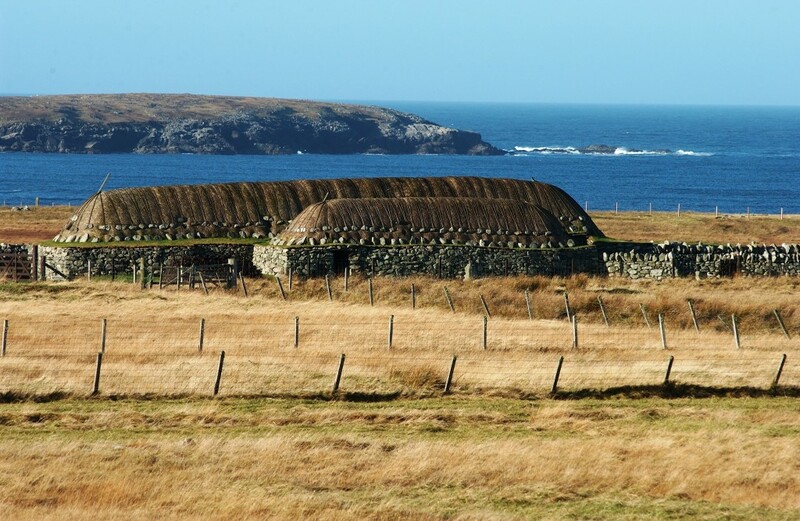 The lack of a chimney allowed smoke from the peat fire to preserve the thatch, and prevent any fungal growth, whilst the low-roof and rounded walls ensured the house well protected against the strong Atlantic winds. Although the Blackhouse was only built in the late 19th century, it is clearly part of a much older building tradition, probably influenced by Viking architecture, who occupied the Hebrides until the 13th century. Just like standing stones and brochs, blackhouses, fell out of use in the beginning of the 20th century, as a new way of life was emerging which called for different types of buildings. All three sites can be visited in one day, and are well worth the ferry trip from Ullapool, or from Skye via Harris. If you are considering visiting other islands as well as Lewis, try our Islands Explorer Pass.